This month we have partnered with Printspace® to give three lucky people the chance to win a $150 gift voucher. 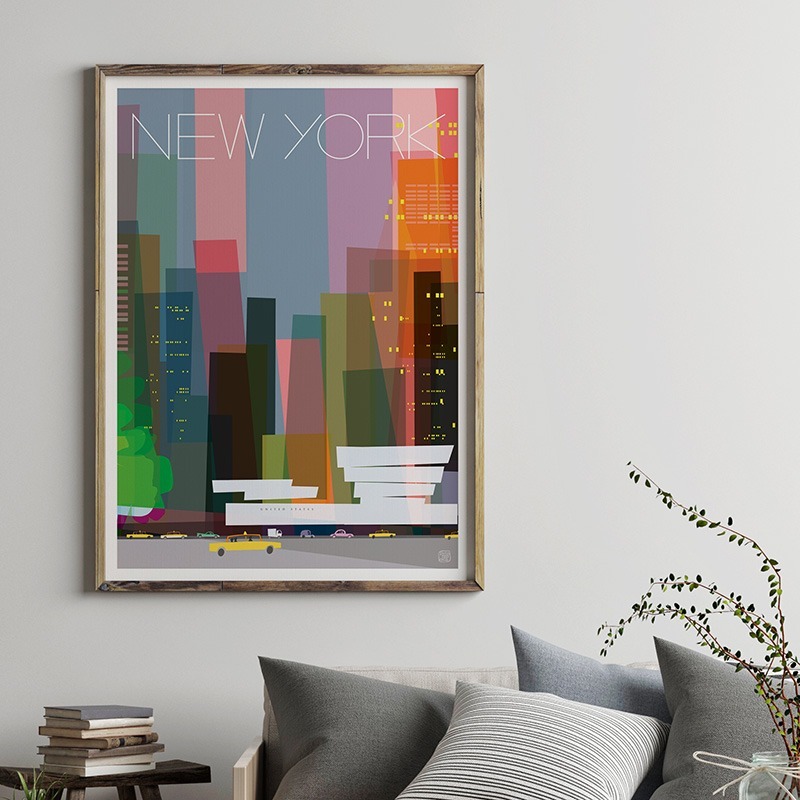 Whether you’re after a stylish cityscape for your living area or a fun, quirky print for a child’s bedroom, Printspace® has an art print for you. 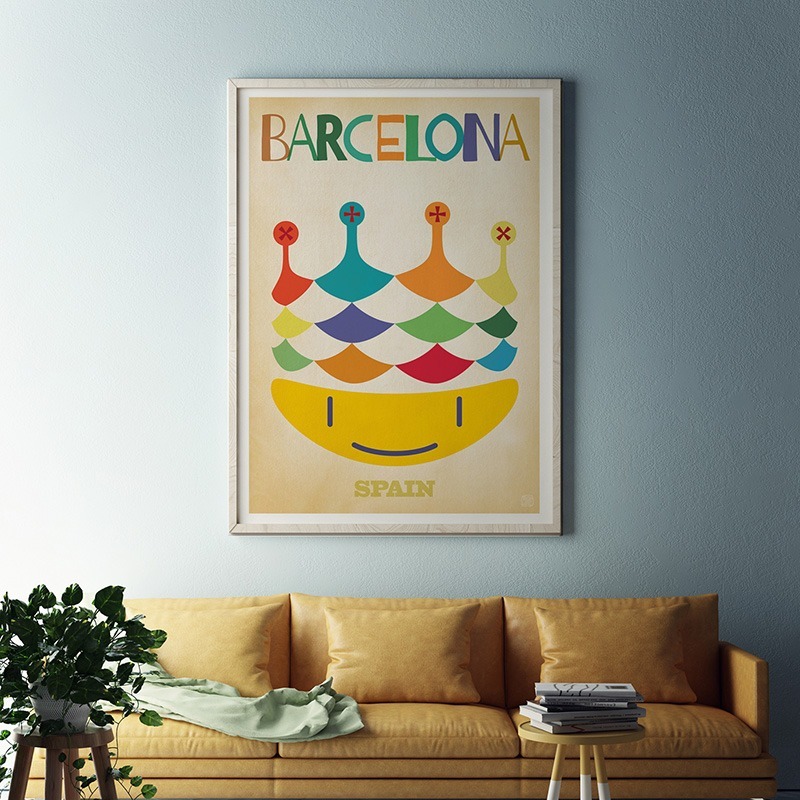 Joyful colours, great artwork, lovely memories, Printspace® art makes for a happy home. Both Mara and Nicholas Girling studied Graphic Design in Melbourne, Australia. Their shared interest in creating original, interesting artworks with high artistic merit led to the launch of Printspace® in 2008. 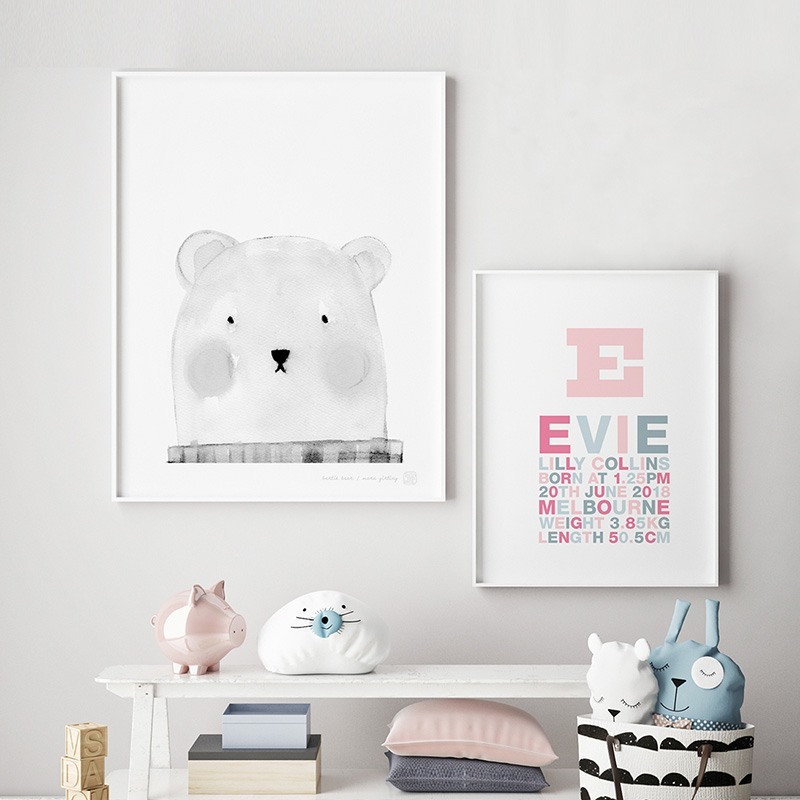 Finish your home with flair by adding some beautiful pieces from Printspace®. 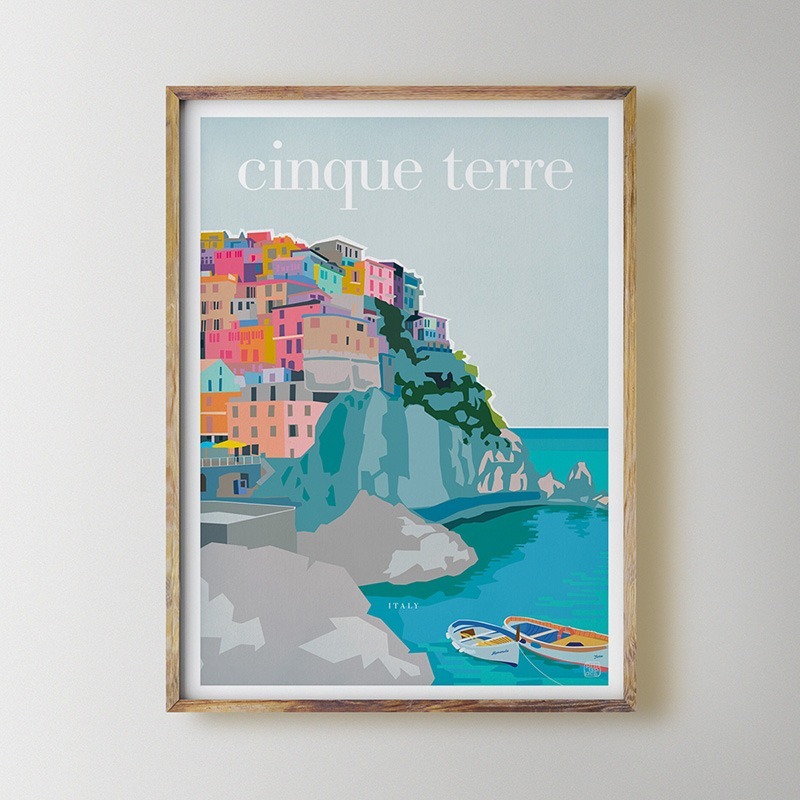 Celebrate your family, your travels, your experiences, your place with affordable and accessible art that puts a smile on your dial! 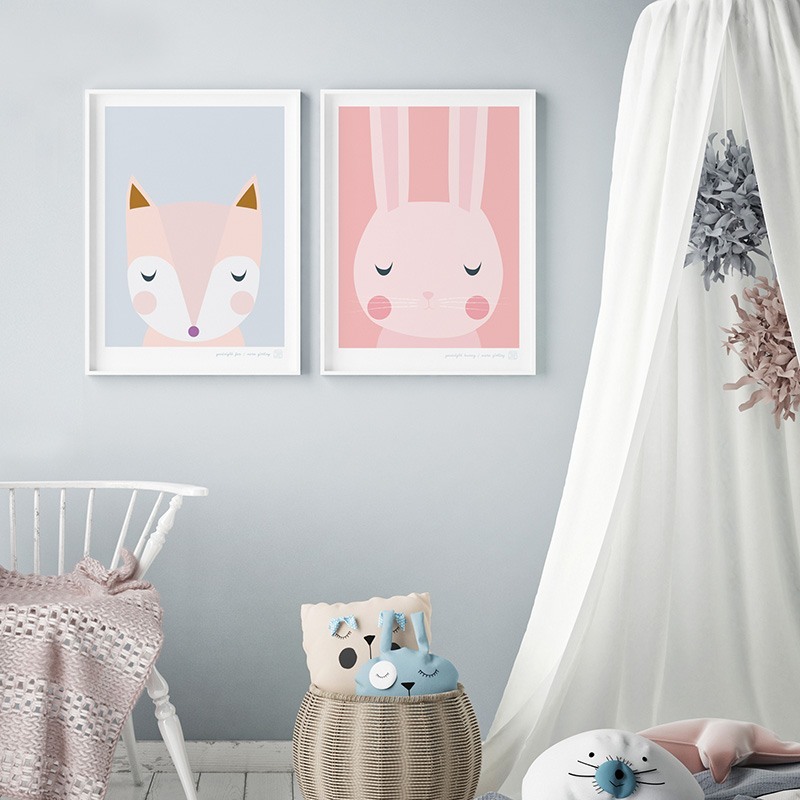 The Printspace® range includes birth prints, nursery prints, art prints, cityscapes, kids prints and more. For your chance to win a $150 Printspace® gift voucher and receive our regular renovation ideas, advice and competitions newsletter enter below. Competition closes at midnight on 30 April 2019. 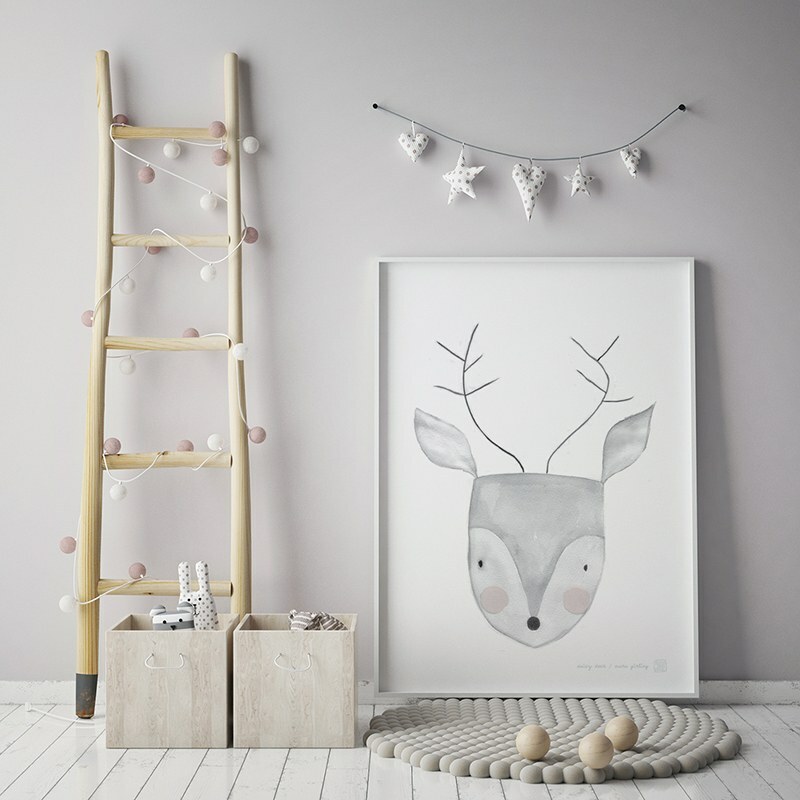 4 DIY ways to refresh your home without blowing the budget! © Copyright Interiors Made Easy 2019. All Rights Reserved.